Do you understand your money? Are you properly managing it? 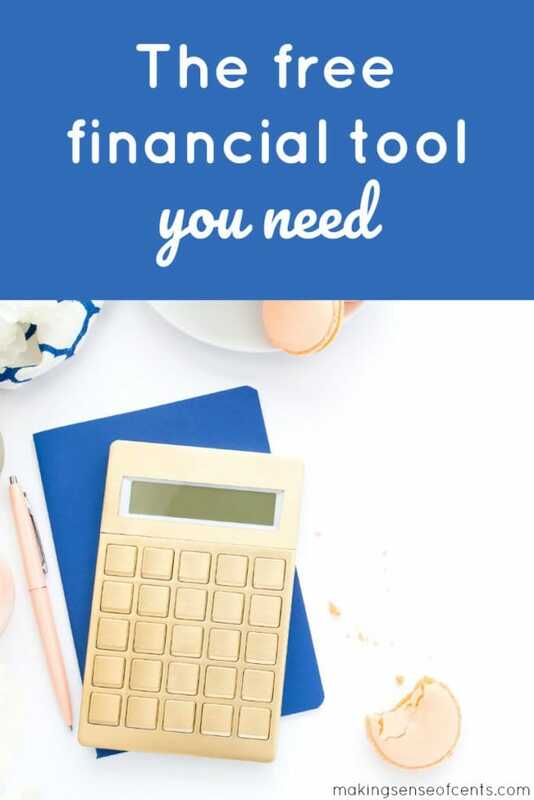 Today, in this Personal Capital review, I am going to go over my favorite personal finance tool, and explain how it will help you improve your financial life. Over 1.8 million people use Personal Capital, and I am one of those people! Personal Capital provides free personal finance software that is somewhat similar to Mint.com, but better. If you like using Mint, I highly recommend checking out Personal Capital. I recommend that everyone sign up for Personal Capital, whether you've been investing for years or if you haven't even started yet. There is something for everyone when it comes to this free financial software, and it is extremely beneficial. Plus, it is free, so there is nothing to lose. Quick summary of what Personal Capital is – their free personal finance software allows anyone to better manage their finances by allowing users to aggregate their financial accounts. You can connect accounts, such as your mortgage, bank, credit cards, investment portfolio, retirement, and more, and it is all FREE. 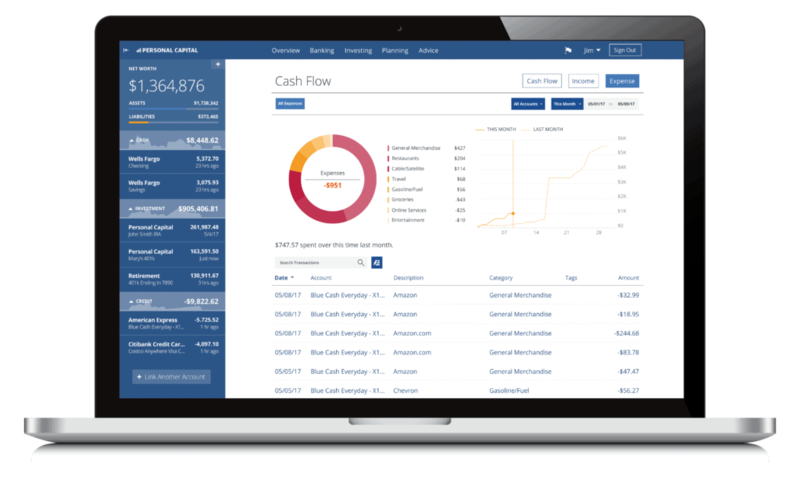 You can track your cash flow, your spending, how much you're saving, how your investments are doing, and more. With their free financial software, you can easily see all of your accounts in one place so that you can manage everything efficiently. I'll say it again. It's free, and there's no catch! As you know, I'm all about making your finances as simple as possible so that you can focus on other areas of your life. Personal Capital allows you to manage all areas of your financial situation in one convenient place. You can use Personal Capital via your computer, tablet, cell phone, and even a smart watch, which makes it great because you can stay up to date on your finances no matter where you are. Background information before we get into this Personal Capital review. Personal Capital is growing in popularity, so I thought it was a great time to publish a Personal Capital review just in case any of you are interested in trying out their free personal finance software. 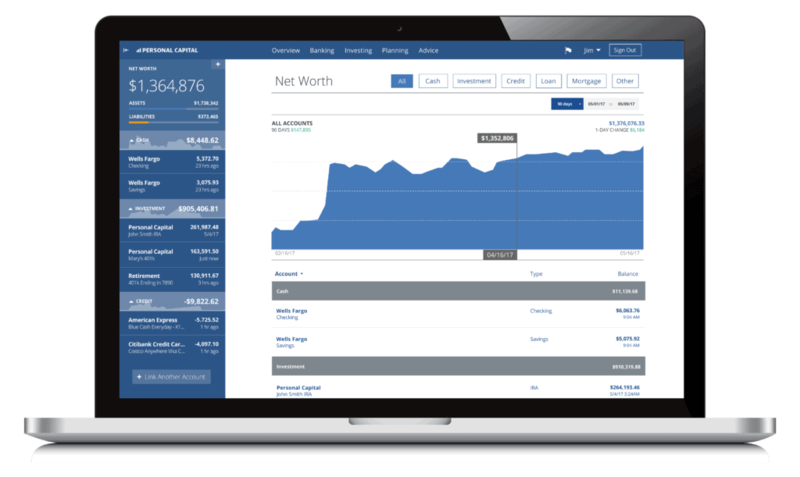 Personal Capital currently has over 1,800,000 registered users and over $550 billion is being tracked on their free personal finance software. Also, their investment advisory team is already managing over $7.5 billion in assets, and this number is quickly growing. If you're interested in signing up for Personal Capital for free, please click here. Why is Personal Capital better than Mint? As you probably noticed earlier, I made the statement that Personal Capital is better than Mint. That’s because Personal Capital does the things that Mint doesn't do, mainly Personal Capital helps you actually manage your money in a variety of areas. 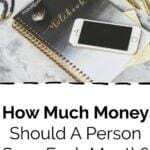 If you are wanting to get on track when it comes to retirement and saving more money, then Personal Capital is what you need to be using. To protect my privacy, these images are not mine – they were all provided by Personal Capital. You can track your net worth and measure your progress. This will help you reach your financial goals and see how you are doing. This allows you to track changes, make educated decisions, and monitor and reduce your debt. You can manage your cash flow, view your income, analyze your spending, view your bills, and more with the free Personal Capital app. You can also view your transactions so that you can see where your money is going, which helps you see what areas you need to work on when it comes to your spending. 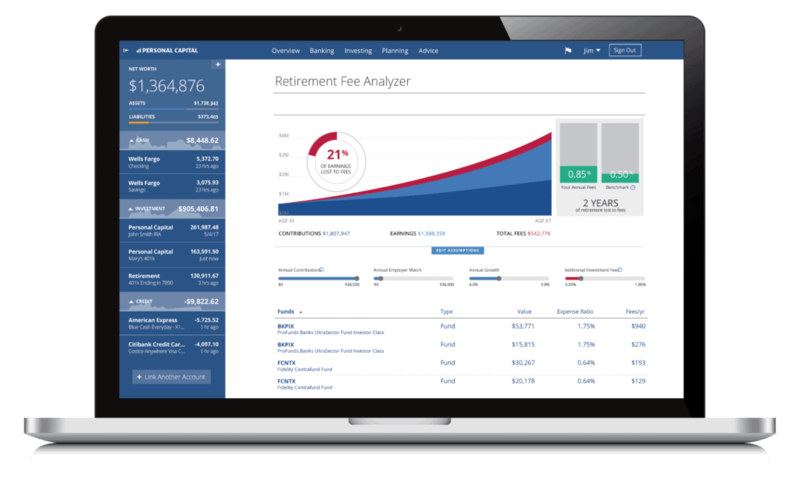 You can track your investment portfolio all in one place so that you can easily track your performance, see your investment allocations, and easily analyze everything related to your investments. 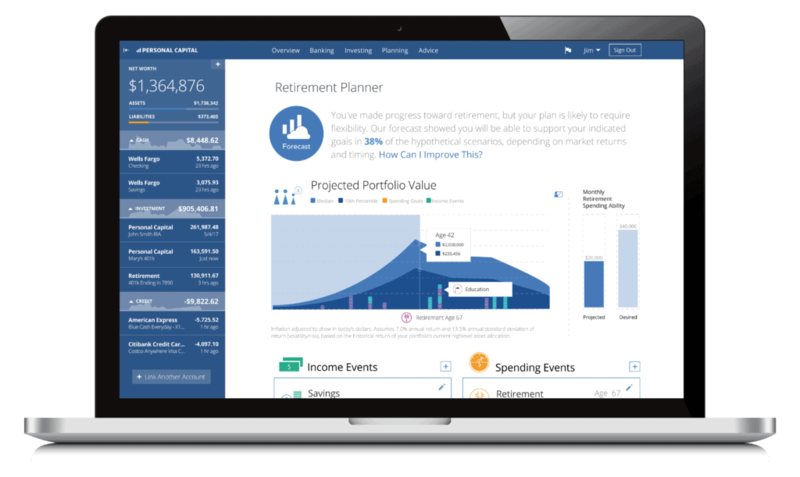 The Personal Capital Retirement Planner will also tell you if you have saved enough for retirement. Do you know how much you are paying in fees for your various investments, such as with your 401k? There are often many fees that people pay for with portfolio management, but there are much cheaper options when it comes to investing your money. With Personal Capital, you can easily see what fees you are paying, and Personal Capital shows you how this may be impacting your retirement plan. You can receive a free investment checkup as well. 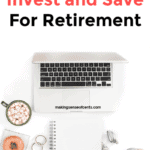 You can see how your investments are performing, receive a free examination of your portfolio, and hear great advice so that you can improve your investment and retirement situation. 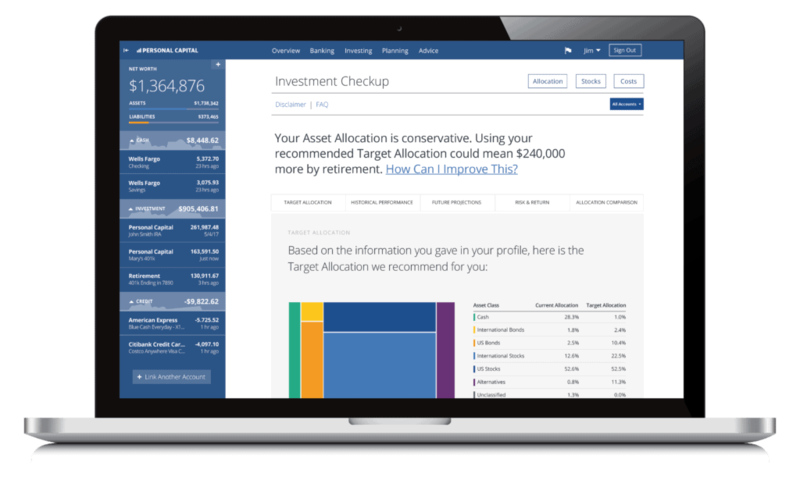 Their Investment Checkup tool creates a personal financial plan so that you can analyze your risk assessment and see how prepared you are for retirement. So, after reading about all of the benefits in my Personal Capital review, I'm sure you're probably wondering what the catch is and what the Personal Capital fees are. Their core service, which is the Personal Capital platform, is free. If you choose to use their personalized investment strategy, they earn an income from their management fees, which are less than 1%. However, you don't have to enroll in that service if you don't want to. The free Personal Capital platform is all that I use, and it is a great service! Again, you don't have to pay for Personal Capital if you do not want to. All of the services I mentioned above are completely free. However, they are hoping that if you enjoy their services, you will eventually go a little further and let them manage your investments. I just use their free version, and you can do the same to have access to all of their amazing free personal finance software. There's no catch at all, it's seriously free, and there are no hidden fees. You can sign up for the free Personal Capital here. Personal Capital security – Your info is safe! The security of your financial information is very important, so, of course, I want to talk about this topic in my Personal Capital review. Also, with Personal Capital, you can't actually move any of your money through their system, and no one else can, so your information and money are safe in this way as well. What's my opinion on Personal Capital? It's free. What's better than free? They have high-quality financial tools. Not only is it free, but the tools included with the free version of Personal Capital help you manage your money. Personal Capital is easy to use. You simply link your accounts, and Personal Capital does all of the analyzing for you. Personal Capital helps in so many different areas, and anyone can benefit from its easy to use platform. The variety of platforms makes it easy to use anywhere. You can access Personal Capital from your laptop, cell phone, or smart watch, which makes it easy to check in on your financial situation. 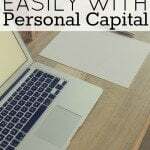 Personal Capital is a great service that I definitely recommend signing up for, and I wouldn’t write a Personal Capital review if I didn’t think so. Like I said, it's free, and the financial tools are great. You can sign up for Personal Capital here. How do I use Personal Capital? Signing up and using Personal Capital is very easy. After you create your account, you will be asked to link various financial accounts. Then, you can start using their free personal finance software right away. It's really that easy! Click here to sign up for Personal Capital. I hope you enjoyed my Personal Capital review! Please let me know if you have any questions about their financial software. What do you use to manage your finances? I started using Personal Capital earlier this year and I love it. It’s great to be able to see all of your accounts in one place, and their reporting is really helpful and easy to use. I like these money blog posts where you sometimes directly talk about personal finance because it’s an area where I slacked in enormously in the past. I would spend it all up in my youth when I had large sums of money in my hand or just got paid. I’m striving to better manage my finances today being that side hustle millionaire status is in vision. If there’s anything I learned about most millionaires and billionaires, it’s that the ritual they get, the better they manage their personal capital and finances and feel less compelled to spend money on fashion and other disposable items. I have been using personal capital for probably 5 years now and it makes what was once a very tedious task of gathering your net worth and asset allocation #’s so simple. Definitely the best platform I have found and yes, it really is free if you don’t want to use their investor advisor service. It’s definitely a great platform. What’s the best kind of beer? Free! What’s the best kind of personal finance tracking tool? Free! I made the switch from Mint to Personal Capital a few years ago. It’s soooo much better and easier to use. One of my favorite features is the weekly email I get that shows how much I’ve spent in the current week of the month versus the current week of the last month. It really helps to get a reminder to keep me in check so I know if I’m going overboard with buying stuff I don’t need, just in case, ya know? Mint does all of that too. I still prefer Mint for Canadians. Too bad, I can’t connect it to some of the Cryptocurrency and P2P lending system. I love this site! I use their mobile app constantly. Watching our net-worth climb is fun! 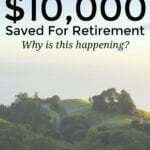 This site is absolutely incredible, You give some of the best financial advice. I am a PC fan! Been using them for about three years now link all my investment accounts on there. I really love their fee analyzer because PC will show you much you could potentially pay in fees if keep that fund for the next 5-10 years. Overall PC is very easy to use and have great features to help you with manage your accounts. I love Personal Capital, it’s so nice to track your net worth in one view. 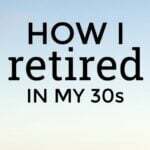 Before I was always going from my work 401k account to my brokerage account and adding everything up before the pages timed out on me. It was really inconvenient, this is way better. It’s kind of fun to track your progress to make sure you’re going in the right direction too. And I have the app so it’s even faster! I’d definitely recommend it as well. Personal capital looks like a pretty descent portfolio manager but nobody seems to mention the fact that you need to give them passwords to your accounts so they can pull trades into the site. It seems to be the trend these days with these online services..